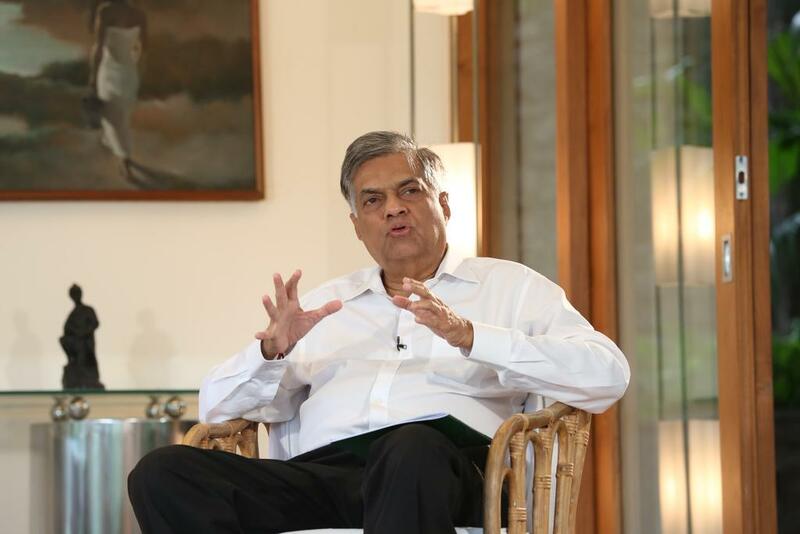 Prime Minister Ranil Wickremesinghe said on Saturday the new Constitution would not change the unitary nature of the country. Wickremesinghe’s comments came in the wake of his political opponents headed by opposition leader Mahinda Rajapaksa alleging that his government is drafting a new Constitution to appease the main Tamil political party, Tamil National Alliance (TNA). Addressing a gathering at Galle town, he said: “The United National Party (UNP) would not agree to abandon the unitary state (of Sri Lanka)”. On January 11, Wickremesinghe tabled in Parliament a report of experts on drafting a new Constitution. Stressing that there’s a long way to go for a new Constitution, the prime minister said, “We have no new constitution or even a draft”. The report contained ideas from all parties, he said, adding, “Without two-thirds support in the constitutional assembly we cannot draft a new Constitution”. The Rajapaksa camp has also been accusing that the new Constitution will dilute the Buddhism’s foremost position over other religions in the country. However, the prime minister emphasized that the foremost place given to the majority religion Buddhism has been preserved.